company has come a long way since its beginning. But the basic values remain the same - Quality and Customer Satisfaction. No wonder, our customers keep coming back ! 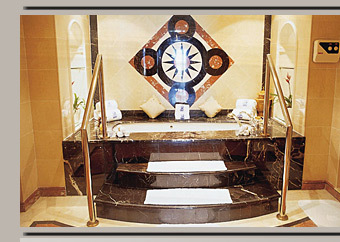 Marble is a Metamorphic Stone and mainly consists of calcium and dolomite. It ranges in many colors and is usually heavily veined and shows lots of grains. 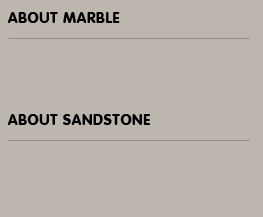 Sandstone is a Sedimentary Stone consisting usually of quartz, silica, iron oxide and calcium carbonate.